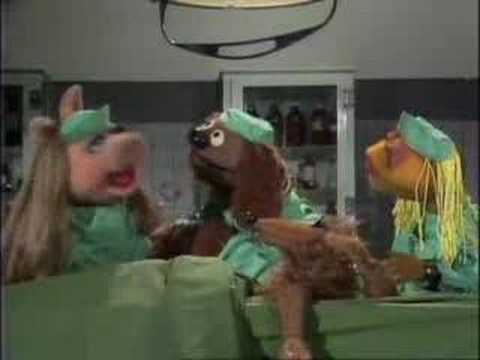 The Muppets – Veterinarian Hospital From ep. #214 (guest starring Elton John). 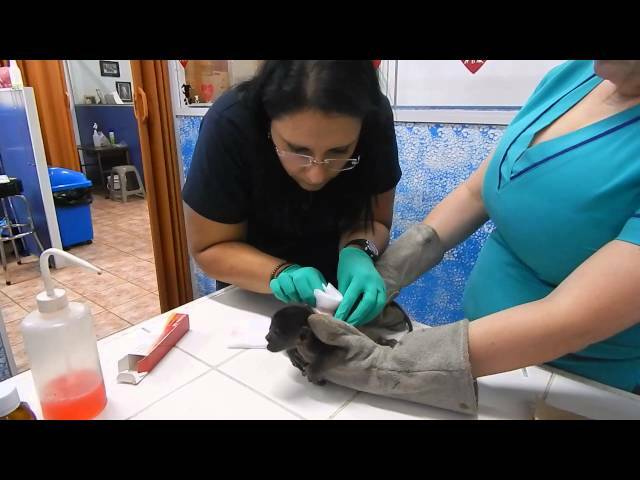 Orphaned Baby Howler Monkey At The Veterinarian Orphaned baby howler monkey Milette objects to her vet care. Follow her story at on our blog, The Monkey Diaries. 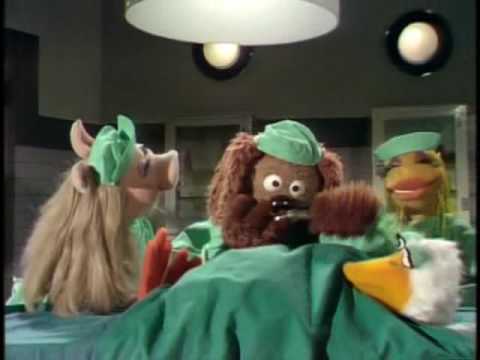 The Muppet Show: Veterinarian’s Hospital – Duck The Muppet Show, Season One, Episode 13 with Bruce Forsyth. 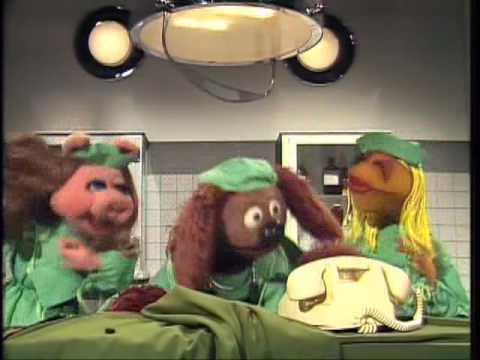 The Muppet Show: Veterinarian’s Hospital – Telephone The Muppet Show, Season Two, Episode 34 with George Burns.